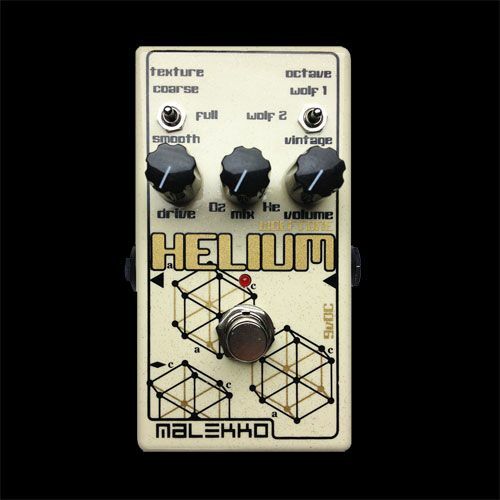 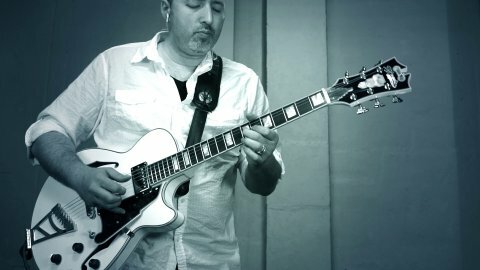 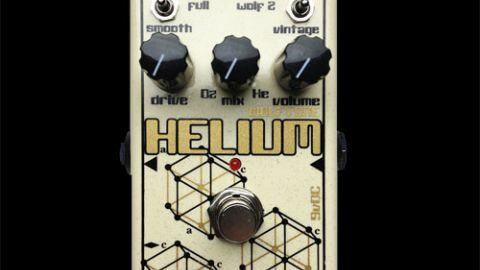 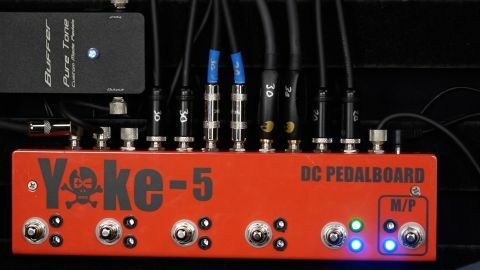 The Helium MKII is a smaller version of the original Helium pedal. 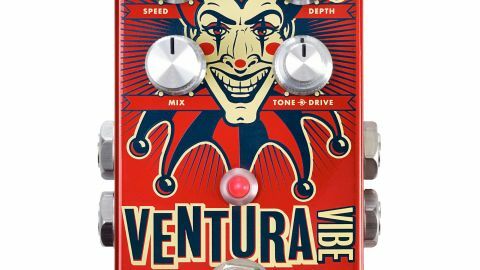 This pedal is like Hendrix in a box, the distortion is fuzz like, and the octave effect has a ton of controls. 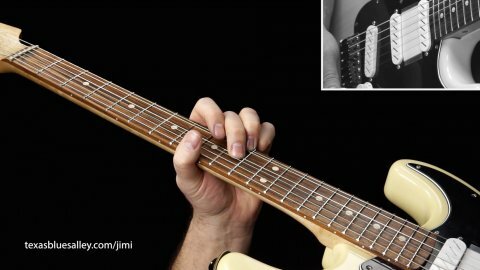 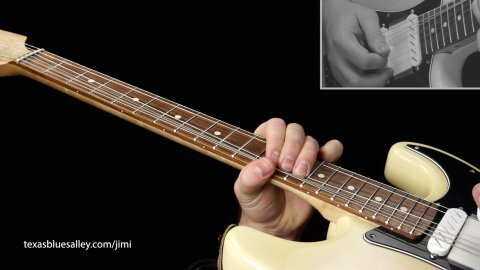 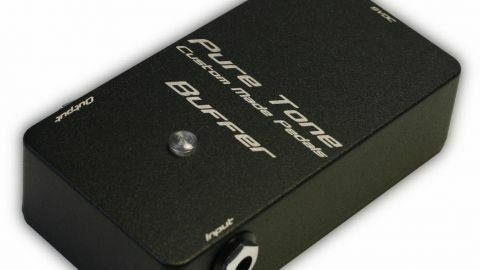 The octave effect can be blended in in any amount, and the pedal sounds great with or without the octave. 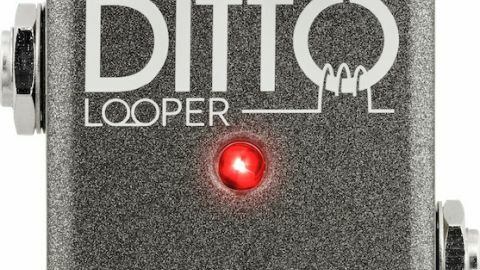 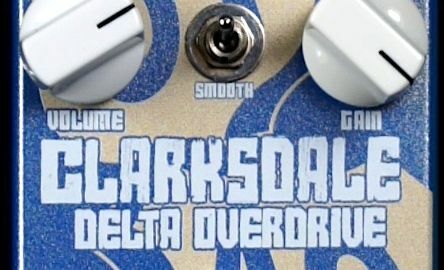 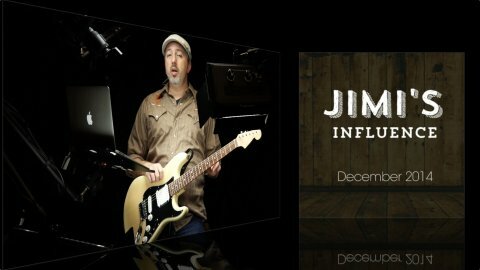 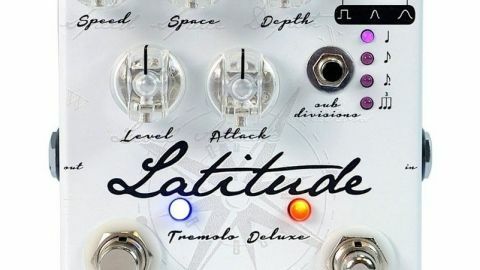 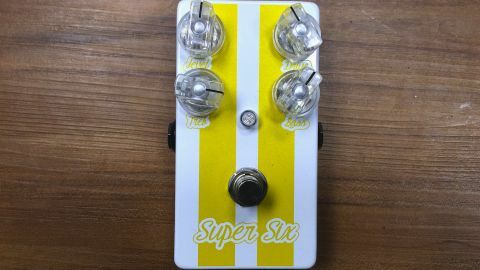 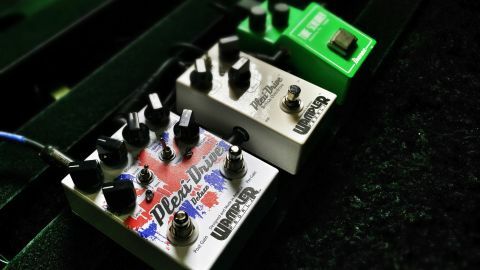 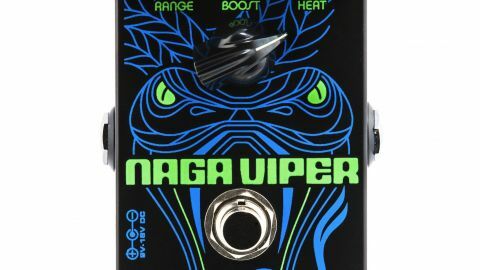 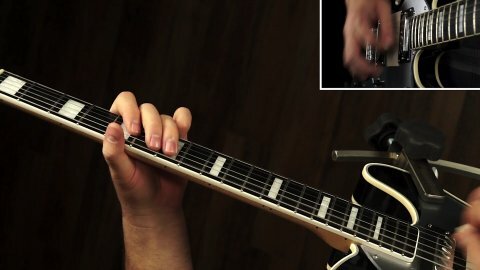 If you like Hendrix style octave-fuzz tones, but want the option of having just the fuzz, this is a great pedal to have.